The Streets and Orchestra flow together with the essentiality of air through our lungs. 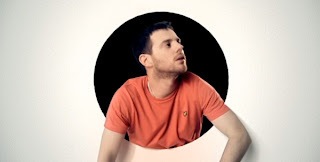 This beautiful production titled The Streets – A Story By Calzo Houdini, with Lyrics/Vocals by Mike Skinner/The Streets (Everyone has something to hide) a stimulating poem with video presented by Mike Skinner back in October last year via The Beats YouTube channel. The Music/Score is by Callum James Greens (Calzo Houdini) and Orchestra by The World Time Orchestra, Recorded in Edinburgh, February 2011. 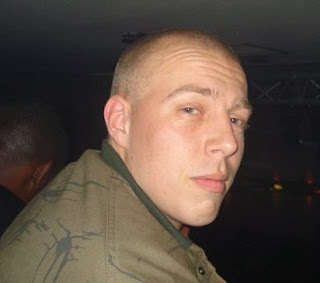 With The Streets playing his way to the end of his own exceptional era, LikeTheSound favourite Calzo Houdini brings to us the free download of The Streets – A Story By Calzo Houdini. It is dedicated to all The Streets Heads out there who are taking part in the final tour! 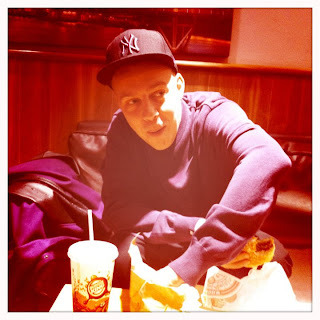 THE RETURN OF KiD BRiTiSH. 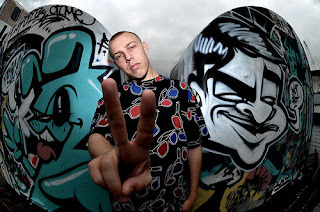 It's been more than a while since we heard from KiD BRiTiSH, so what have they been up to? 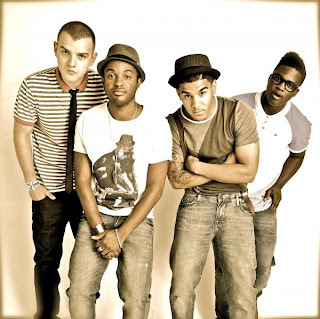 The boys have been busy recording their new album over the past year and now it is finnished. James says "Because you lot have been so patient we decided to record an EP separate to the album to give to you fine lot for FREE. Our way of saying “it’s been too long so nice one for sticking with us!". 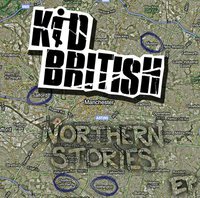 All the tracks are on the EP titled Northern Stories are inspired by Manchester and contains 4 Demo’s songs called Bookies, Northern Quarter, Tib Street and Piccadilly Gardens. 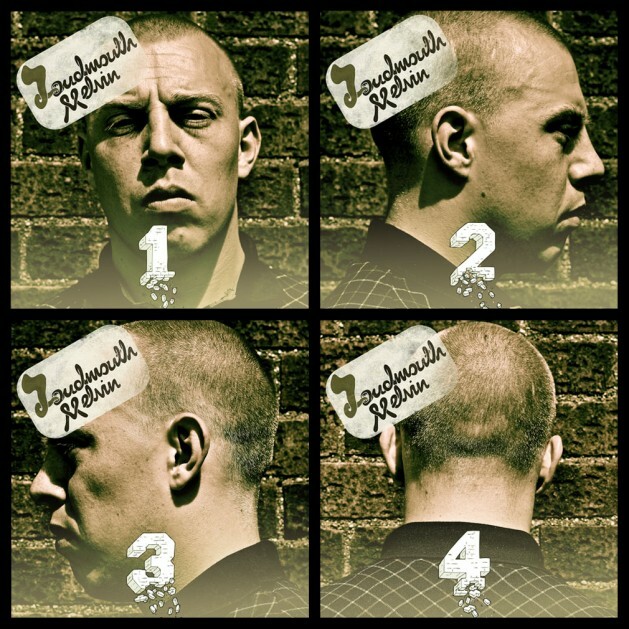 You can download the “Nothern Stories” EP (4 tracks+artwork) from website Friday 18th Feb. Check out this Interview on Youtube KiD BRiTiSH did for Picture Lock productions in light of the EP. To celebrate the release of the EP the boys have put a few shows together alongside SJM. Make sure you put these dates in your diary! Plus a VERY SPECIAL festival announcement, coming soon!!! Click this link http://soundcloud.com/kid-british and you can hear 4 snippets of tracks off the new album. Read LikeTheSound's exclusive interview way back in 2009 with Adio and Simeon . 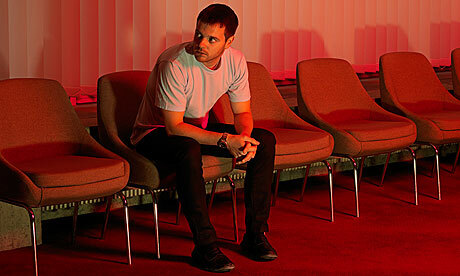 Mike Skinner for the 65th Edinburgh Film Festival curators list. After officially closing The Streets earlier this month, whilst preparing for his final tour of the new and final album as The Streets - titled Computers and Blues - kicking off in Edinburgh this Friday 18th at HMV Picture House. Mike Skinner is dividing his creative skills into the film world, he has been confirmed alongside eight other guest to curate the 65th Edinburgh Film Festival. The new-look Edinburgh International Film Festival announced the first eight curators who will help shape this year’s glittering event which showcases global, international and UK premieres and plays host to the world's greatest filmmakers. The exciting list of curators who have been invited are Mike Skinner (The Streets - Creator, Singer, Songwriter, Producer, Engineer and currently writing his debut film based in a hospital in which he will also be starring in) Isabella Rossellini ( Actress -Blue Velvet & Death Becomes Her ) Gus van Sant (My Own Private Idaho) Alan Warner (Debut novel Morvern Callar, winner of the Saltire Society Scottish Book of the Year Award and The Man Who Walks) Apichatpong Weerasethakul (Thai director, screenwriter and producer) Clint Mansell (formerly of Pop Will Eat Itself , went on to successful career composing film music) Greil Marcus (award winning music journalist, cultural critic and author) and Jim Jarmusch (film maker behind Ghost Dog, Coffee and Cigarettes). I highly recommend you catch The Streets live experience at a venue near you. When The Streets took over The Guardian - This is what happened. Well, what a week it's been over at The Guardian. The Streets took over the music office and we - the readers got lucky. So what happened? Highly recommended : The last ever Casting Down Your Pod on Thursday 10th. 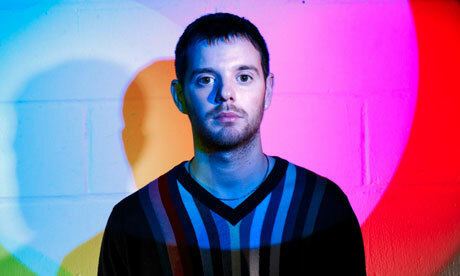 Many thanks to Mike Skinner and The Guardian. 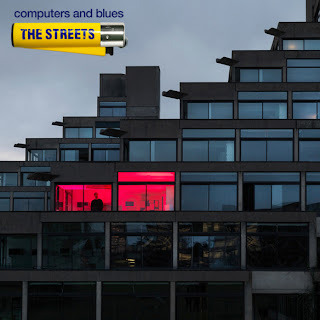 The Streets tour is ahead of us, and this is the end of The Streets as far as any future correspondence and releases go, but The Streets music and the legend who is Mike Skinner will live on forever in our hearts, our ears and our eyes. The Streets, Bon Voyage and WE LOVE YOU! Premiering on YouTube this evening is a short film capturing the Strickland Banks story. Featuring never before seen footage, it pieces together the videos so far. A shorter version of this will be broadcast as an ad on Channel 4 this Sunday night at 22:15. 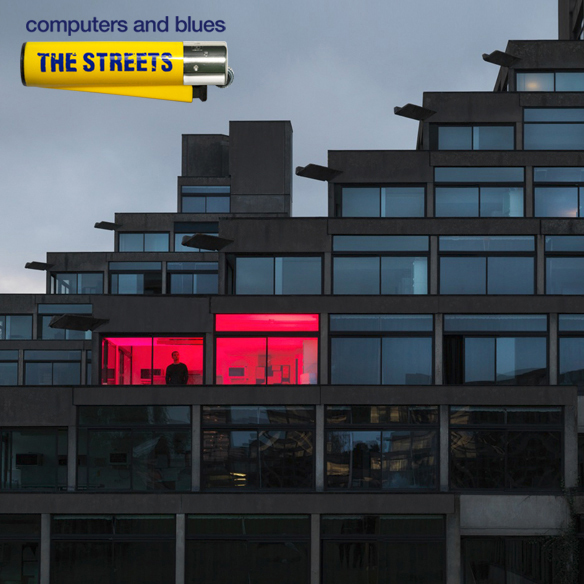 The Streets - Computers and Blues - Released today. Computers and Blues is released today. This album is a stunning collection of of the most amazing lyrical genius, beautifully produced, pleasure to our ears. It's exciting and I guarantee you won't stop dancing either. I take a real pride in listening to Mike Skinner's music because I know he has crafted it and worked at it until it's exactly how he wants it to be. I like that, it's a quality I know he will keep with what ever he goes on to do after The Streets because that is the way he was made. Computers and Blues - The Short Film - due for release TODAY! 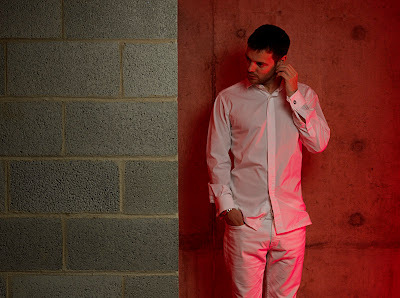 Today is the day Mike Skinner is anticipated to release an interactive short film titled Computers and Blues. The much awaited album from which the film title is taken is due out 7th February.